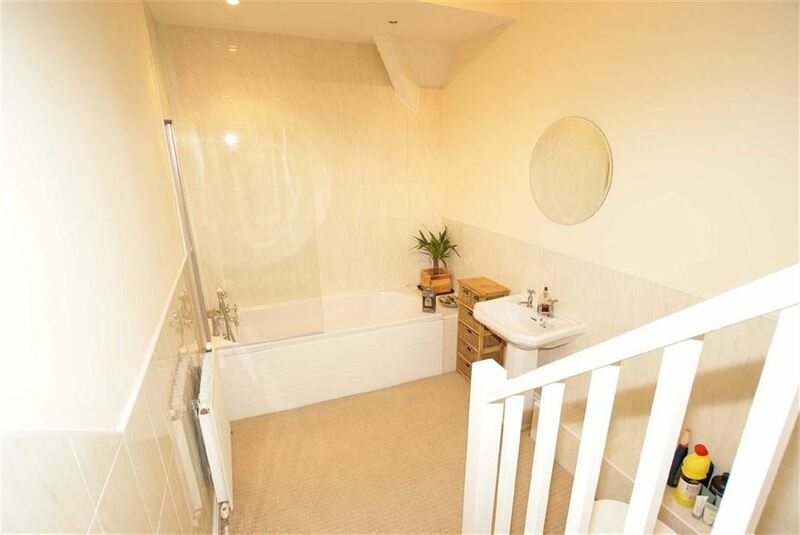 The property briefly comprises of entrance hall, master bedroom suite complete with en-suite bathroom and dressing area. 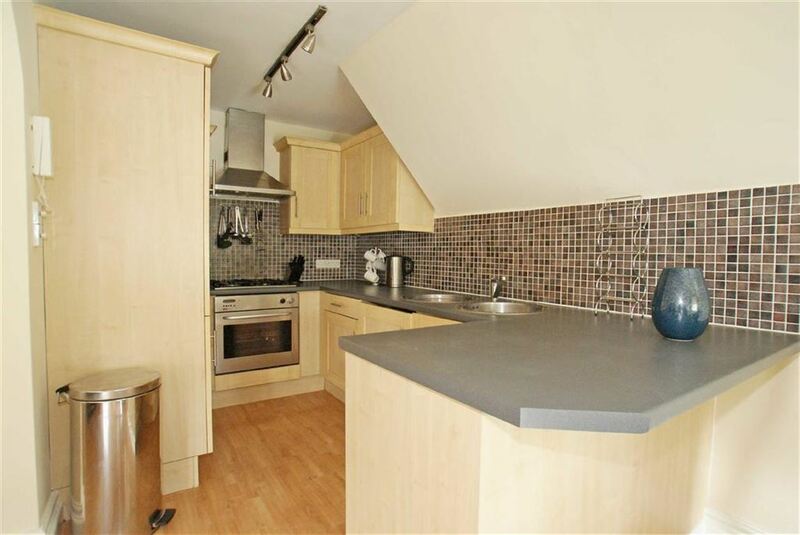 Large open plan kitchen living area with the kitchen having integrated fridge/freezer, washing machine and dishwasher. 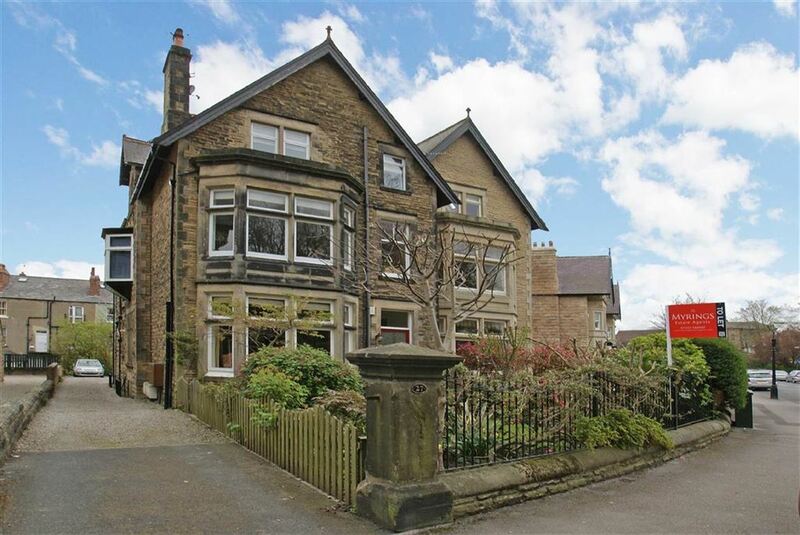 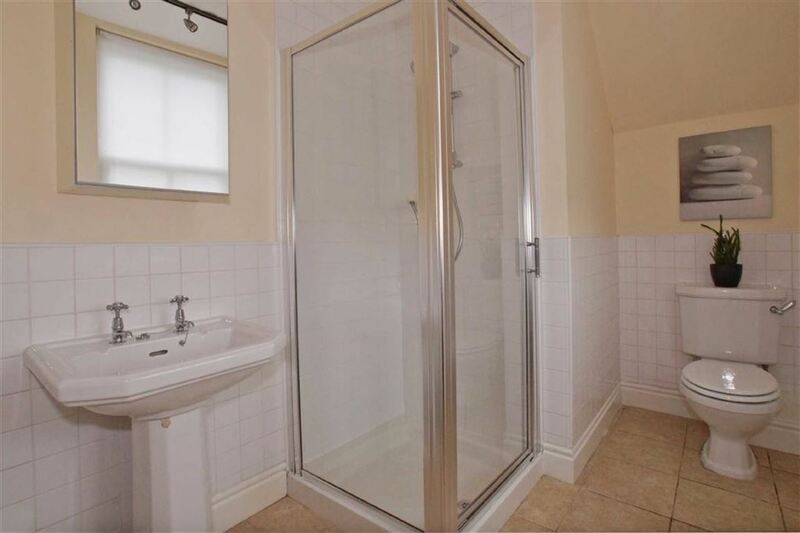 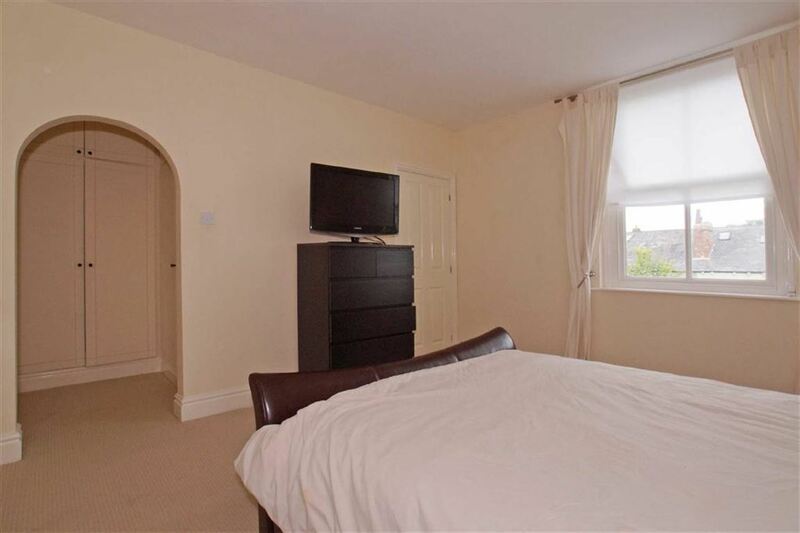 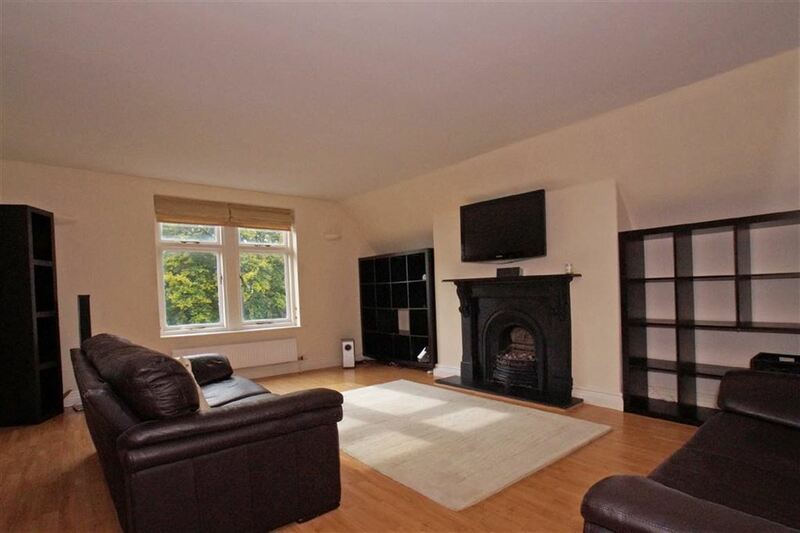 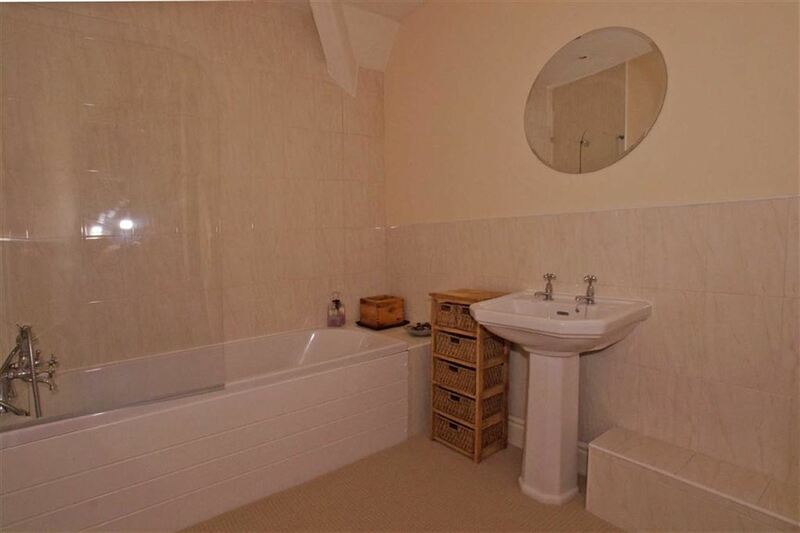 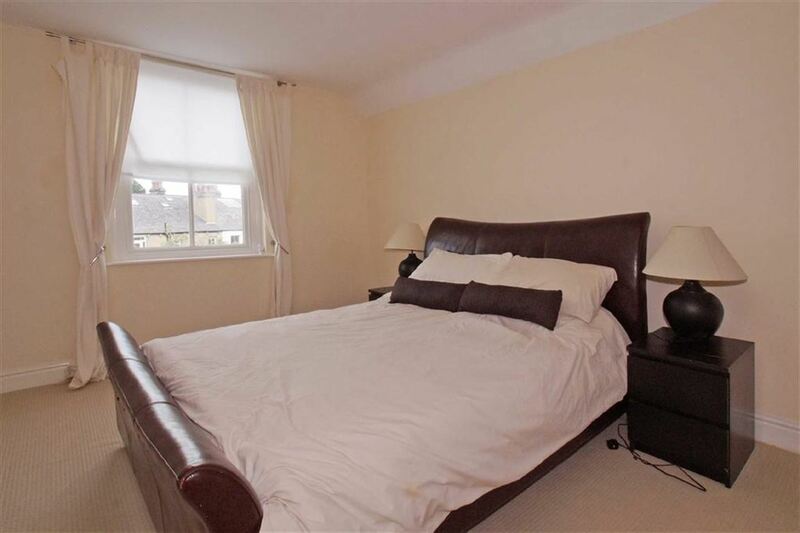 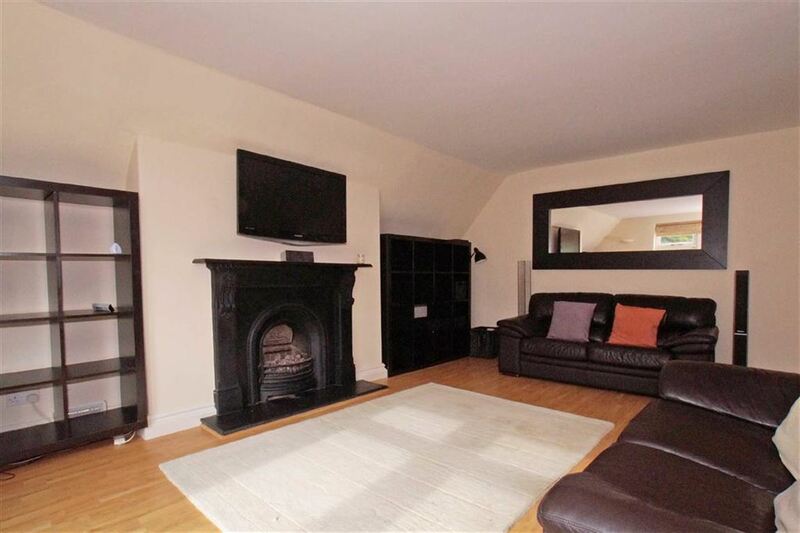 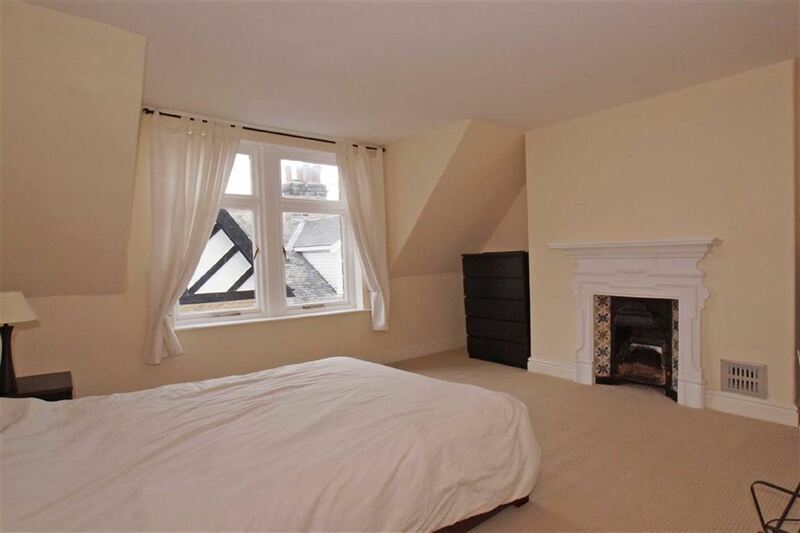 There is a second double bedroom, a well- appointed second bathroom and additional study room with storage. 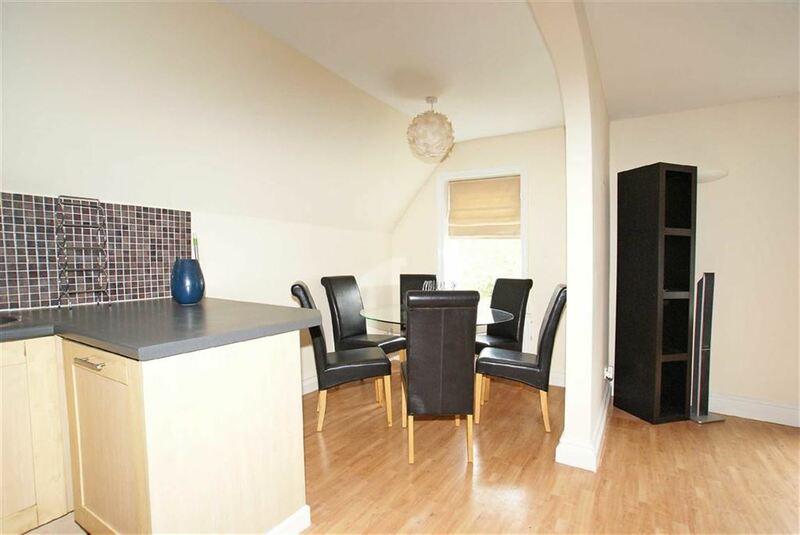 Outside the property has one allocated off road parking space to the rear and there is ample parking on the road outside.